 How Base approaches design and engineering, plus a little of what we get up to. The creation of Bus Stop Checker — a resource from Passenger designed to highlight an issue with bus stops around the UK. More bums. Not enough seats. As our product business grows, we have exciting new challenges to solve as a team. Some are technical, some are operational.